FOR SALE. 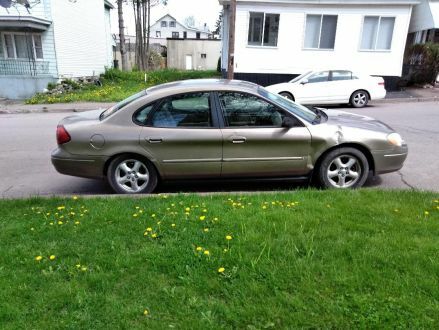 This is a Beige 2003 Ford Taurus with Beige interior, Automatic transmission, Front-Wheel Drive, and a 6-Cyl. engine. 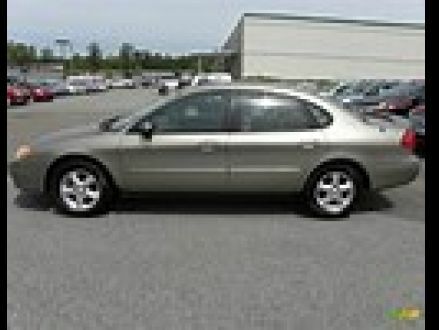 It's in Good condition, with 225 miles, and located in Hazleton, PA.